Before Honey is the honeycomb where the honey is stored and built by bees. The honeycomb is built by the bees inside the finished pack you receive. This means you are the first to touch the honey and comb since the bees made it. The comb cells hold a highest concentration of honey nutrients. 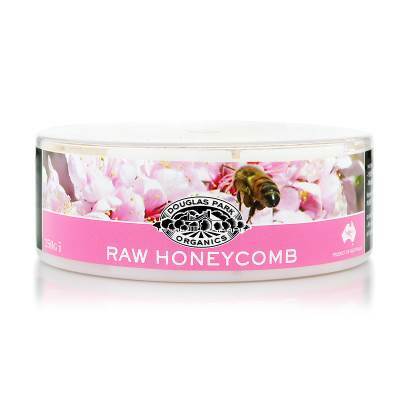 RAW Honeycomb is where the natural power foods begin. Honeycomb is an ideal specialty and accompaniment to platters or a powerful inclusion to your health and wellness routine.